We manufacture beautiful high quality and robust tiled conservatory roof solutions in our Lancashire factory. The roof, comes complete with a 10 Year Insurance Backed Guarantee, and is fully bespoke. Many options are available when ordering the roof including various windows systems from Velux windows and lightweight roofing tiles from the worlds leading manufacturers Tapco Slate, Decra Tiles, Britmet and Metrotile. The ultimate conversion has been designed to transform your conservatory in to a space that can be used all year round. 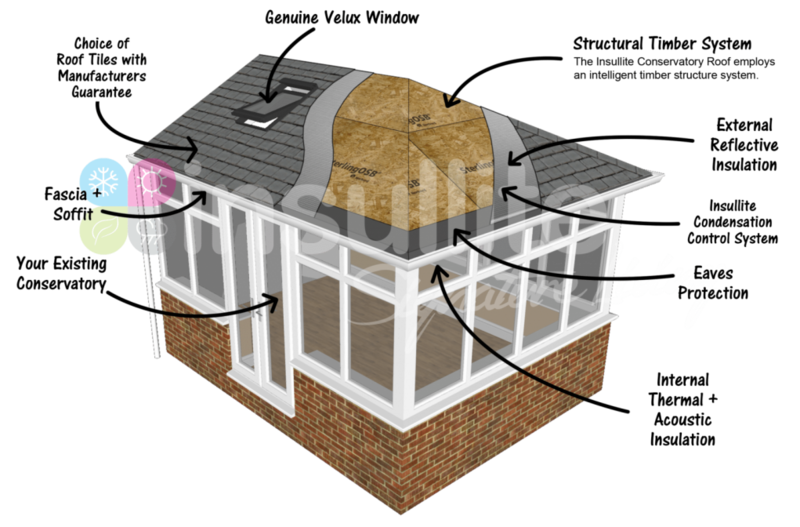 As with our conservatory roof system, the Iconic Garden Room, thermally, is extremely efficient with a multi-layered insulation system. The engineered structural columns are packed full of insulation, creating great heat retention and eliminating external noise. And with the excellent 0.18 U-Value of the tiled conservatory roof plus A-rated windows it provides a warm and comfortable living space. Our garden office solution is a fully insulated timber system that will add practical and valuable space to any home. The Iconic Studio is another bespoke built system with limitless possibilities, of course it is fitted our fantastic tiled conservatory roof system that thousands of happy customers have installed on their conservatories throughout the uk. So whether you’re client is looking for a home gym, home office or anything in between this is the perfect solution. Our columns combine in a conservatory upgrade to make the iconic signature collection. A floor to ceiling energy efficient option to add style and colour to any exisiting consevatory. The system is completely bespoke so can be made to fit any size and in 5 colours can match the building that it is attached to. With 100% positive CPA feedback you can be sure all our work is the highest standard. Al our customers give us great feedback, our service from start to finish is second to none. No matter the size of you conservatory, be sure we can find a perfect solution for you and your home. Whilst replacing your clients polycarbonate or glass conservatory roof with a new tiled conservatory roof, it may also be beneficial to replace the conservatory window frames and glass. At Insullite we offer competitive pricing on conservatory frames and glazing, we can either supply like for like or a more modern window configuration such as attractive grey frames and full height glazing. The frames we supply are manufactured to a high standard using the Liniar energy efficient multi-chambered uPVC profile. The Liniar range of casement uPVC windows is available in a range of colours including White, Cream, Chartwell Green, Grey, Black, Irish Oak, Golden Oak, Mahogany and Rosewood so you’re likely to find the ideal match for your customers home. Liniar casement windows comprise our multi-chambered uPVC profile, which works to trap in pockets of warm air and maintain the warmth in any home. Enjoy A+ rated standards, today. To complement your clients new conservatory roof, we offer the option to insulate and clad the sides of the conservatory. The insulated privacy wall is a fast and cost effective way of transforming a conservatory into a real room. 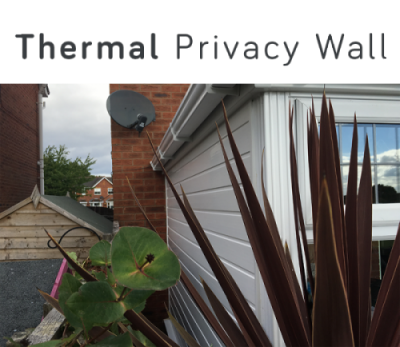 The privacy wall is normally installed on the side of the conservatory which is closest to the fence or boundary. The wall is insulated with the latest in lightweight insulation. This ensures the wall has an exceptional thermal performance to match the tiled conservatory roof. Our roof system’s structure is designed and manufactured to be robust and stand the test of time. The structure has been developed to put minimum stress on the existing conservatory frames. This is achieved by employing an intelligent structural system which transfers load back to the house structure. Which unlike many other tiled conservatory roof systems on the market puts minimal stress on the conservatory frames. The Insullite conservatory roof uses a timber structural system because unlike aluminium it doesn’t conduct hot or cold, meaning there is no risk of condensation inside the roof. Our roof system is fully ventilated beneath the tiles which makes it 100% condensation free. Our attention to detail during the design and manufacturing process has ensured that our tiled conservatory roof system has been granted building control approval, giving you extra piece of mind that you are in safe hands when you choose us for your new conservatory roof. Complete the handy Quick Quote form. 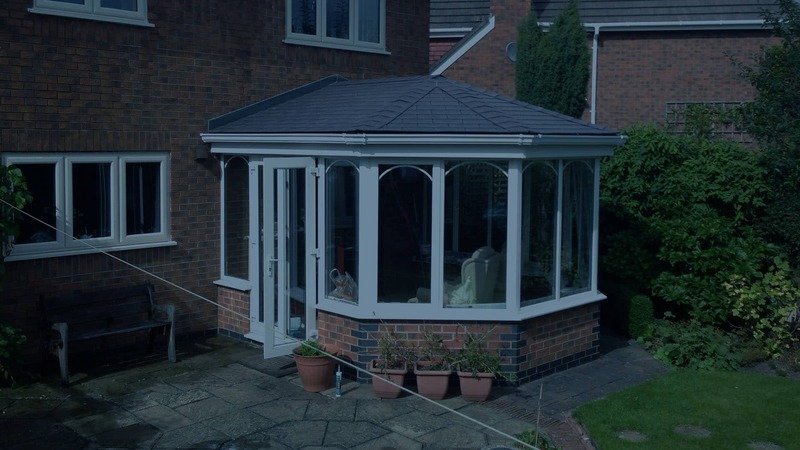 Although Insullite only supply to the trade, If you’re looking for a conservatory roof replacement in Manchester, Lancashire, Cheshire, Yorkshire, London, Birmingham, Wales, Scotland or anywhere else in the United Kingdom then please get in touch and we can forward your query to an installer in your area (your details will only ever be passed to an installer that is near you). All of our installer partners are experienced professionals and will work closely with you to help you achieve the perfect space you can enjoy all year round. 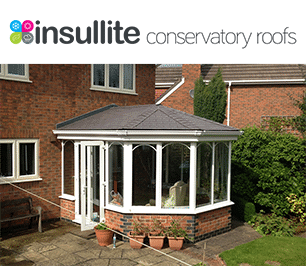 If you would like to know how much it costs for a conservatory roof replacement then please get in touch, one of our friendly Insullite approved installers can provide you with a free no obligation price and will guide you through the process.